We invite you to look around our web home and take advantage of the wealth of information we have provided for you. Our belief is that the first step in the financial planning process is education and we hope our website becomes a valuable resource for you and your planning needs. At Elite Advisory Group, we are here to help you on your financial journey. We are believers in life-stage planning and whether you are planning for your first child or your 15th grand-child we want to be there to help you every step of the way. We specialize in retirement planning, college funding, risk management and estate planning. 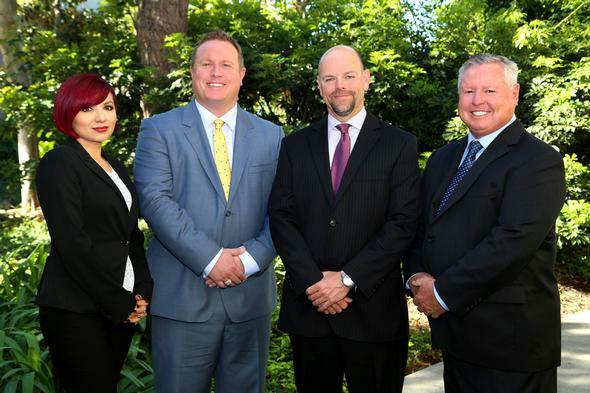 We are proud to be a part of the Huntington Beach and greater Orange County community. 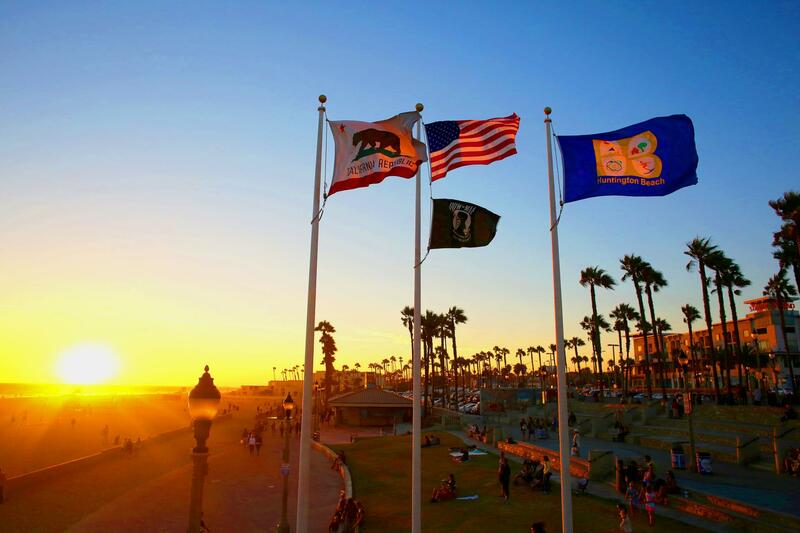 Our staff is all SoCal natives and we have deep community roots here in HB and OC. Please take a moment to browse our site and learn more about our team and our financial planning process. If you have any questions, please give us a call, shoot us an e-mail or drop by our HB office. We look forward to seeing you soon. p.s. Don't forget to bookmark this page!